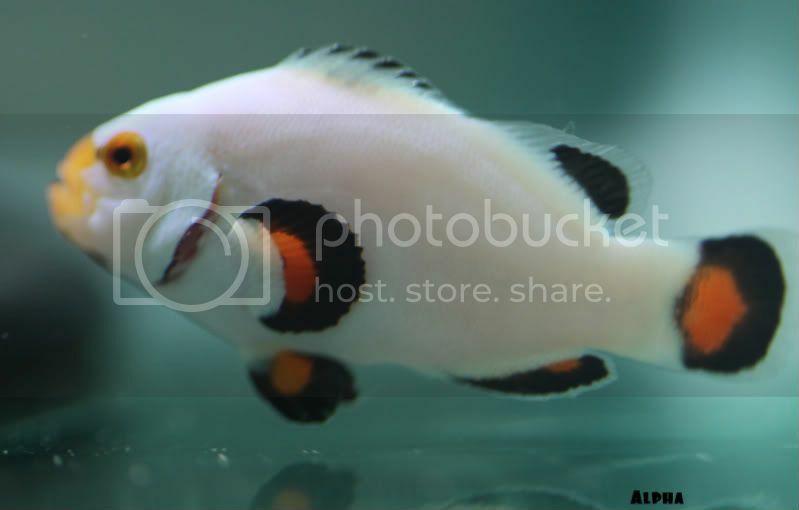 MARS • View topic - Hot Platinum and friends Clownfish Trio! 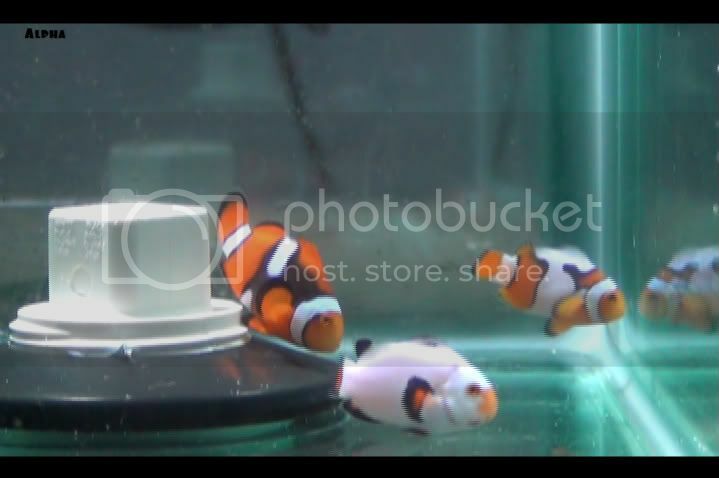 Hot Platinum and friends Clownfish Trio! I've got some special clowns for you today. This trio I personally selected out of the breeders tank. These are all Just Clowning Around bred clowns from two Snocasso parents. The Platinum stood out to me amongst all the other platinums with all its black. The B grade and Misbar clowns are also each unique and special. 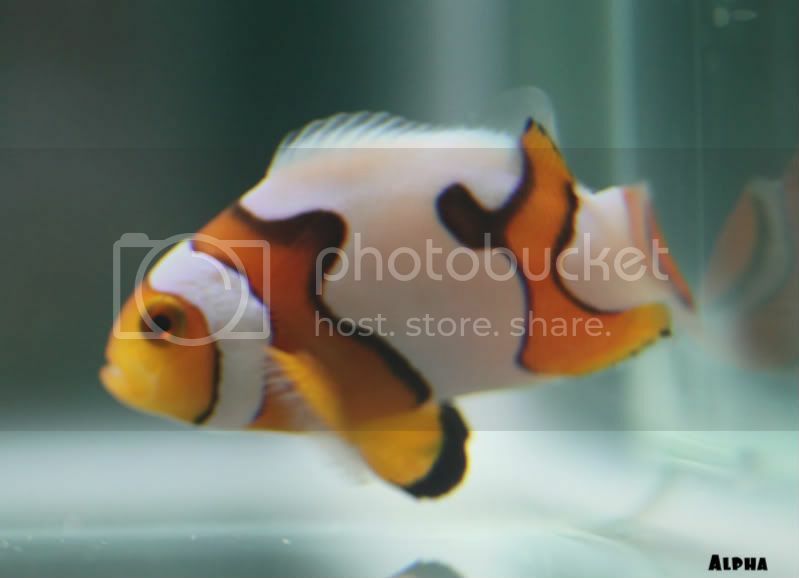 I have had these clowns together for more than 3 months. In the beginning the B grade was getting picked on but he stood his ground for months. Lately he has been looking stronger and stronger and developing some nice dark black outlines. I see no aggression between these three clowns anymore. Why go for a pair when you can have a specially selected trio 3 months in the making! Sorry about the spots the glass was a lil dirty. These clowns are totally healthy! I have been feeding them everyday myself. Just started feeding Reef Munchies today! 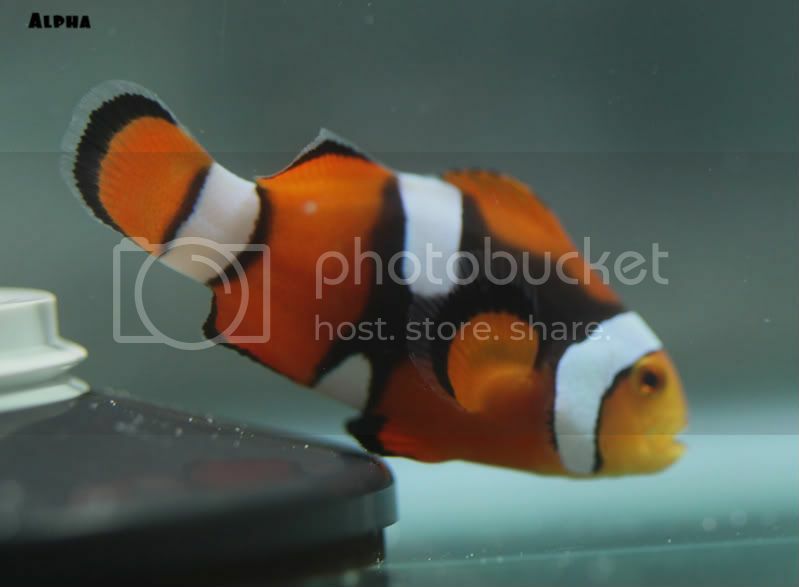 Re: Hot Platinum and friends Clownfish Trio! No shipping for pick up customers! That means that you guys will be getting the best prices on these fish anywhere. Finally Madison is getting hooked up!! !